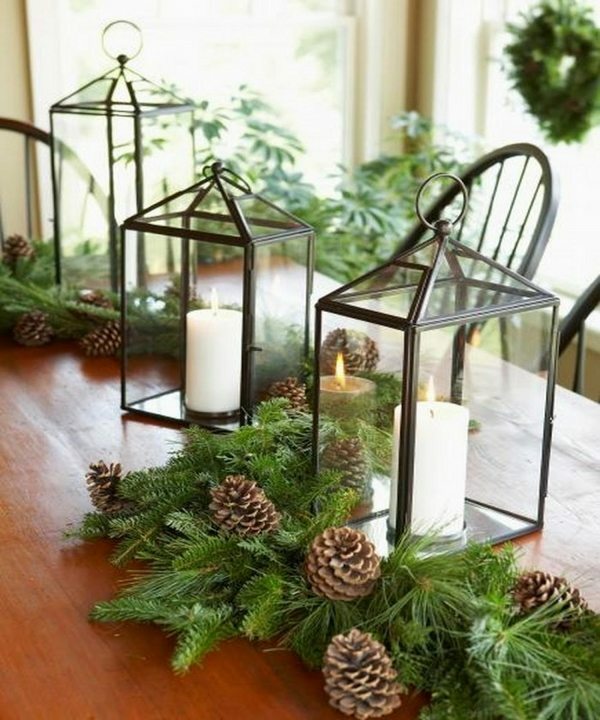 Lanterns are one of the most popular elements for festive decorations because they have a simple form and very practical. 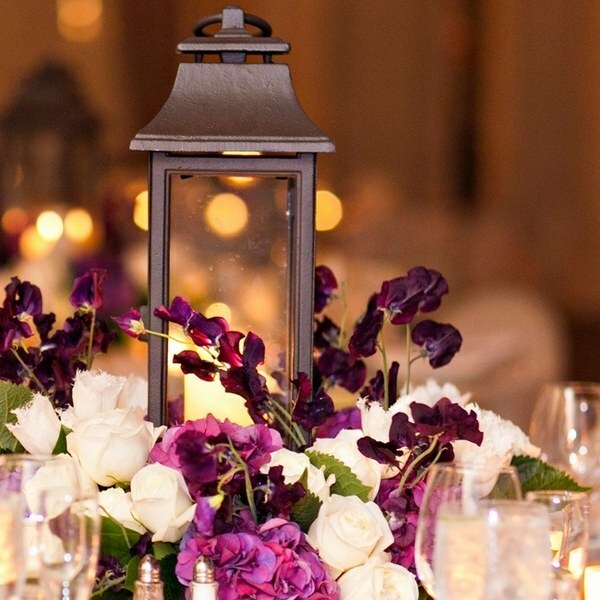 Lantern centerpieces are immediate eye catchers and one of the versatile table decors for any occasion. 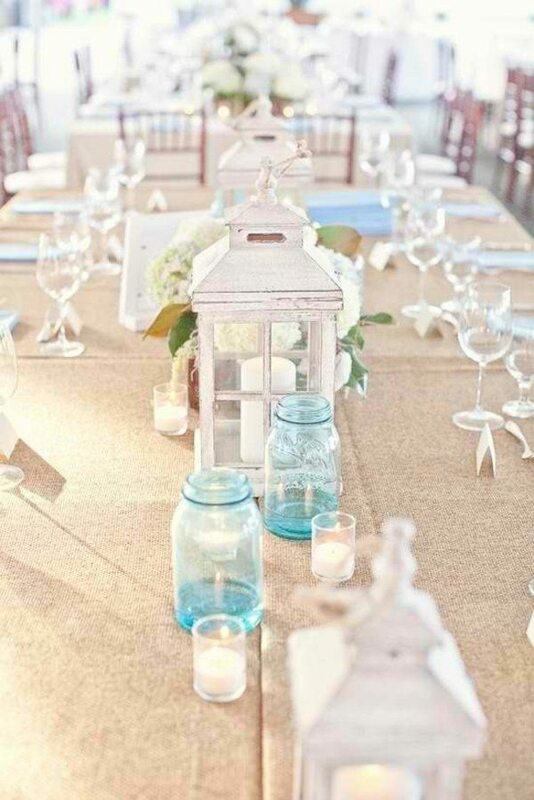 Lanterns are a beautiful accessory and they perfectly combine with any color scheme and design style. 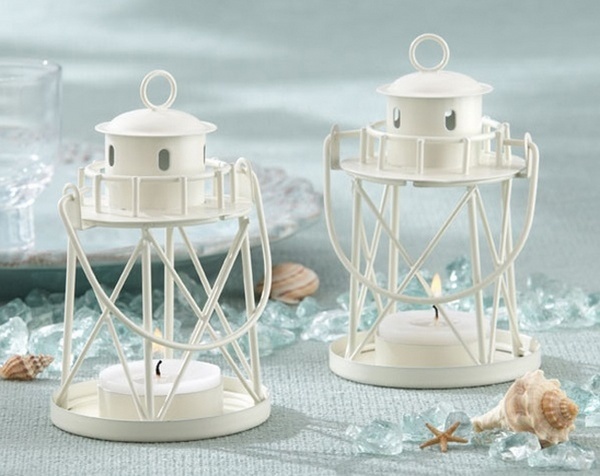 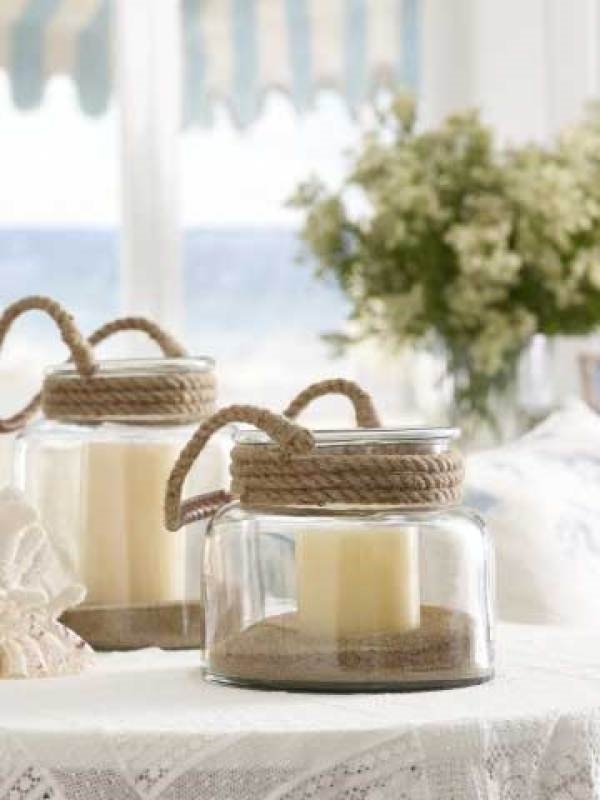 Silver and gold reflect the flames in a gorgeous way while navy blue and white combined with white or wooden lanterns will create a lovely beach style decor. 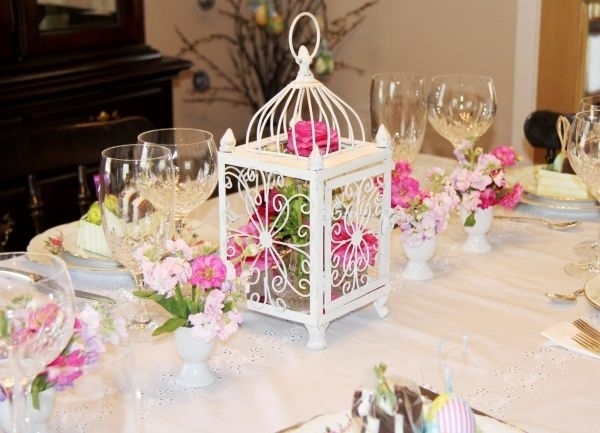 If you wanted a decor in a nostalgic vintage style, lanterns and flowers are the perfect addition to your table. 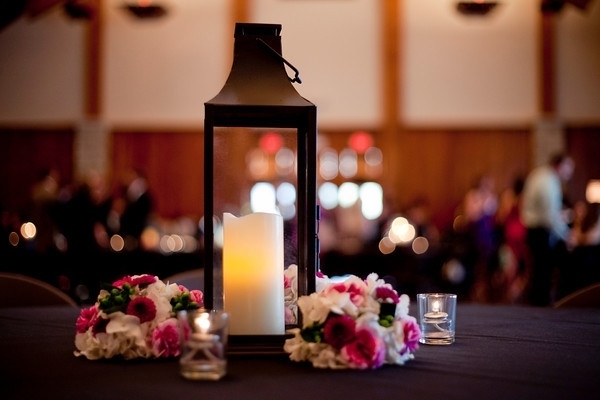 A particularly attractive idea is to use lantern centerpieces as wedding table decorations. 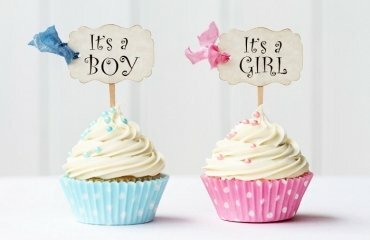 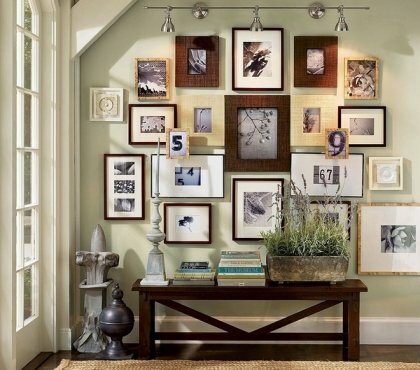 In this way you can create a vintage look and a homely atmosphere. 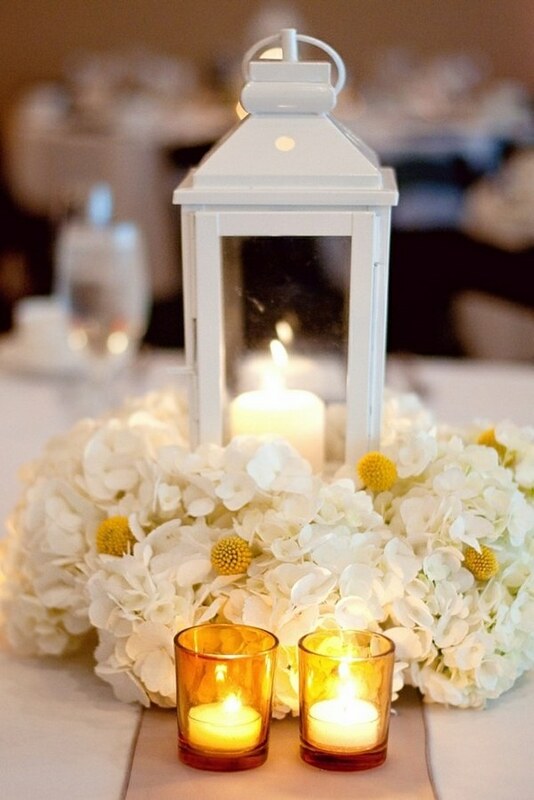 The candles always make the atmosphere more romantic and intimate. 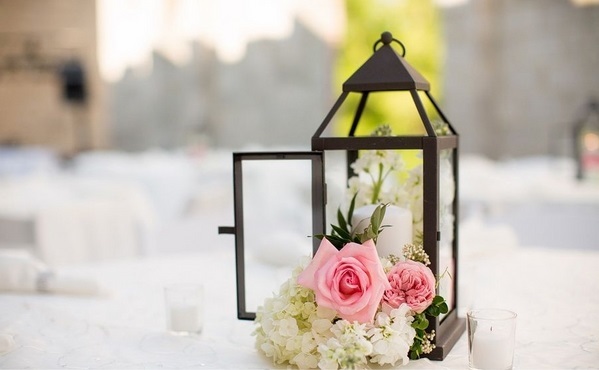 The advantage of using lantern centerpieces instead of only candles, is that lanterns are much safer and a better choice, especially for an outdoor reception. 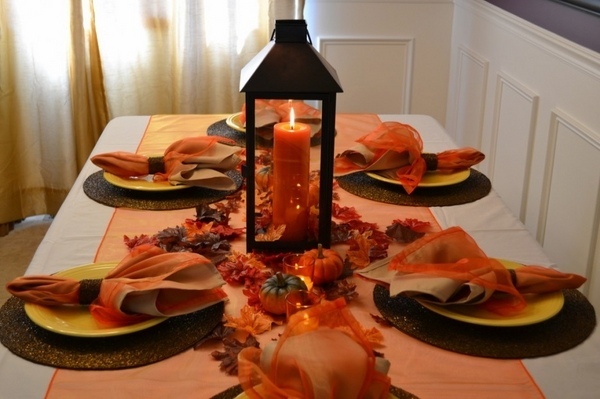 Lanterns are safer choice when children are present at the party. 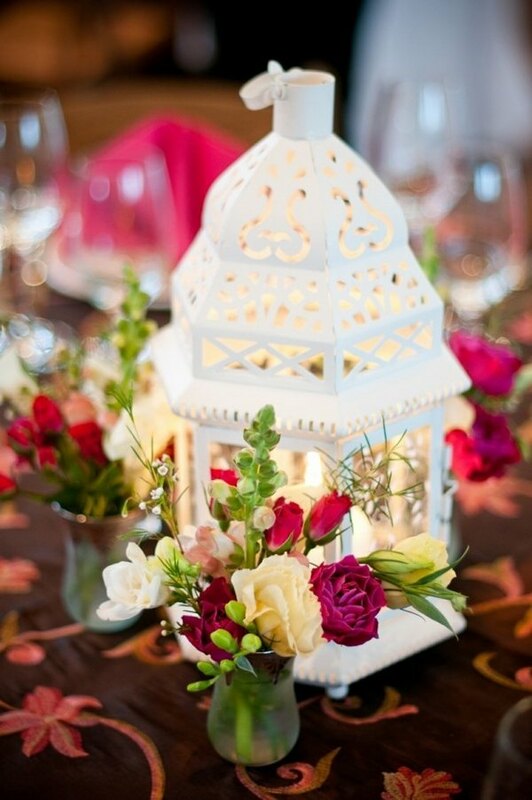 Combined with flowers, tea candles and fine china, lanterns are a fantastic and very festive decor for a wedding party. 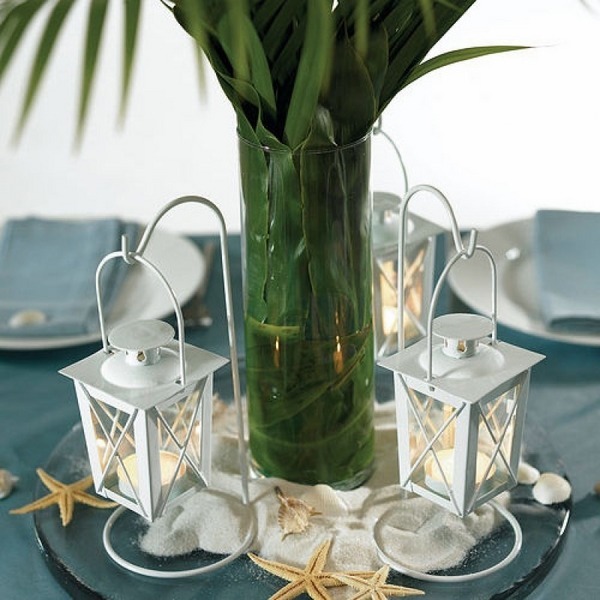 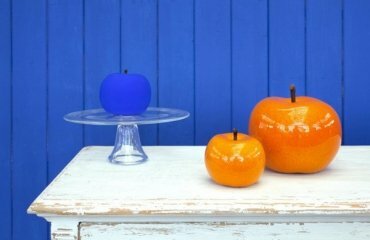 Lantern centerpieces are suitable for various festive decorations. 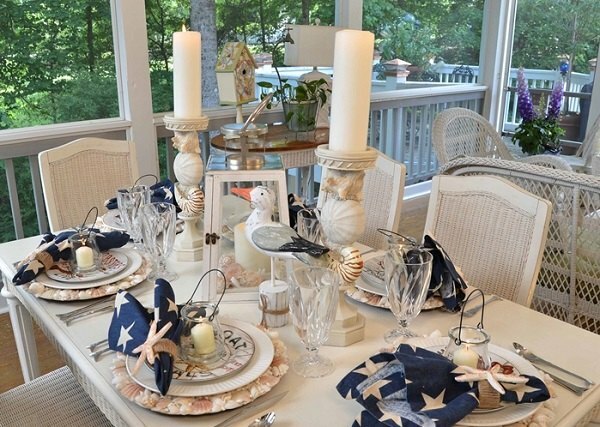 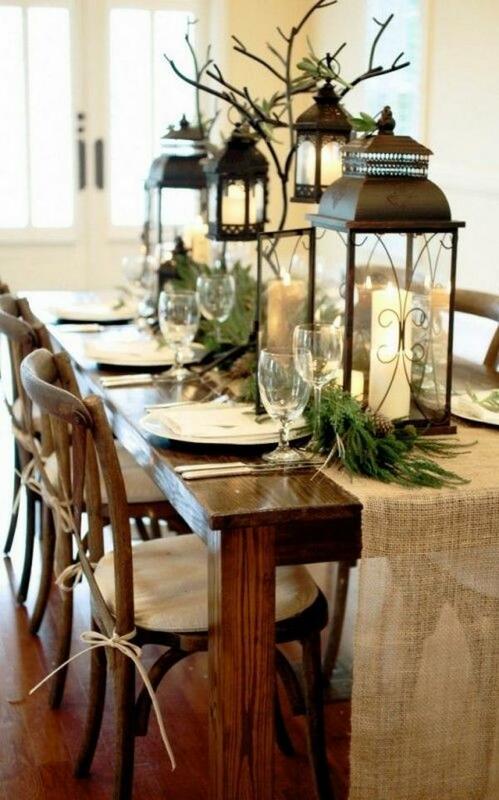 Christmas, Halloween, Spring and Easter – a lantern at the center of the table always looks stylish. 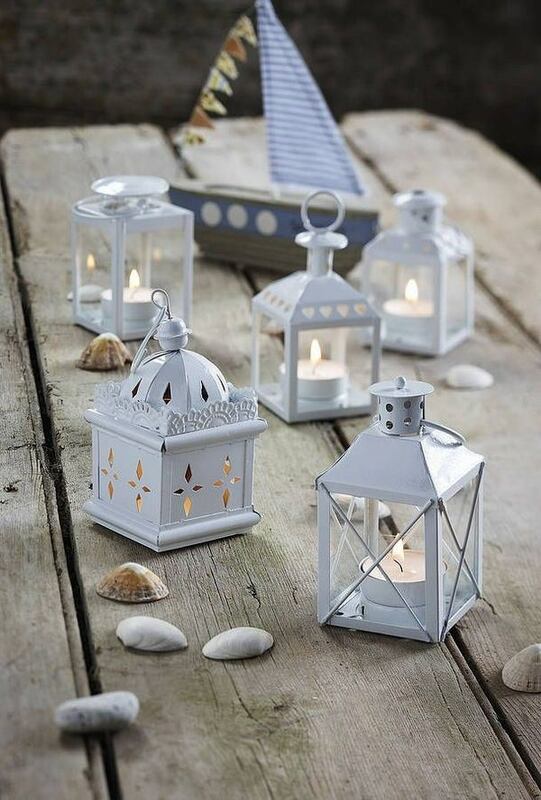 The greatest advantage of lanterns is that they are suitable for any decoration theme – nautical, romantic, sophisticated and elegant. 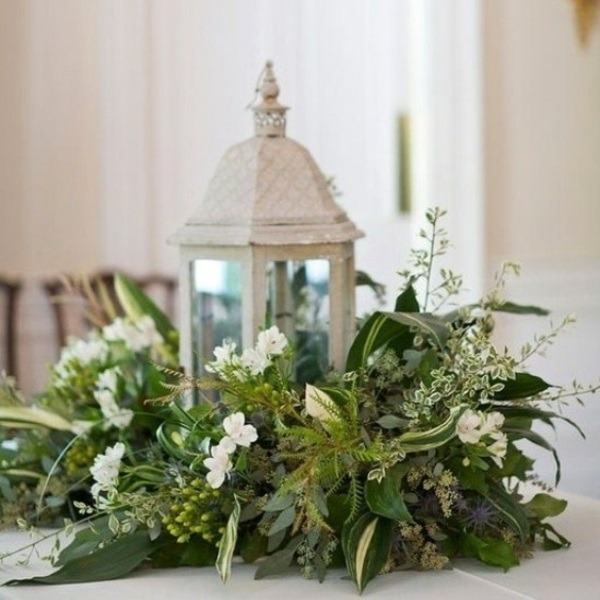 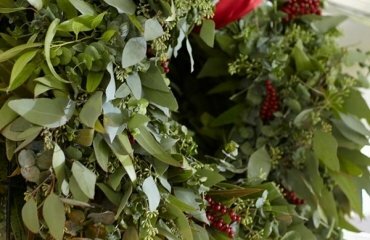 Lanterns can be combined with any other decorative elements – evergreens and cones, shells and sand, rocks and stones, fresh flowers and dry tree branches – anything that you may think of. 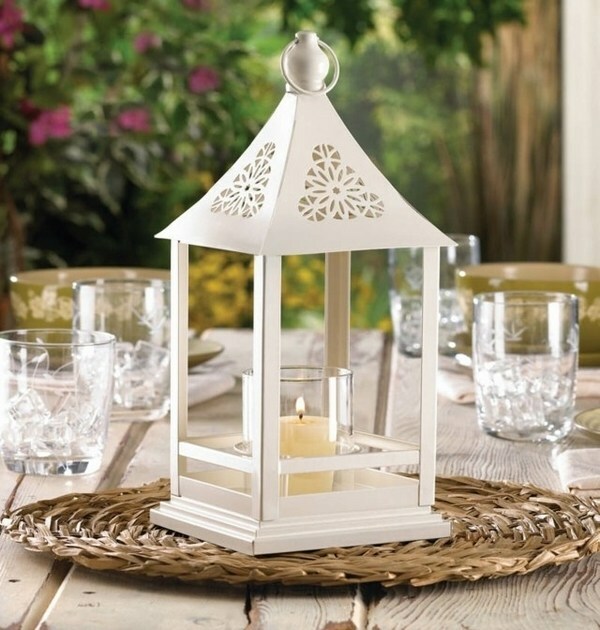 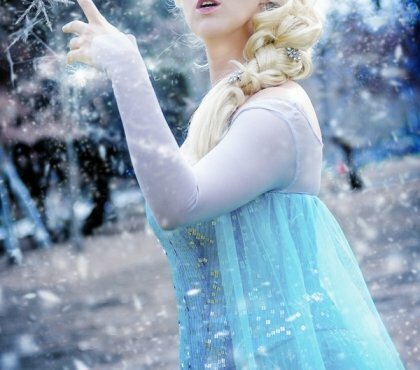 Lanterns are affordable and it is not necessary to buy expensive items. 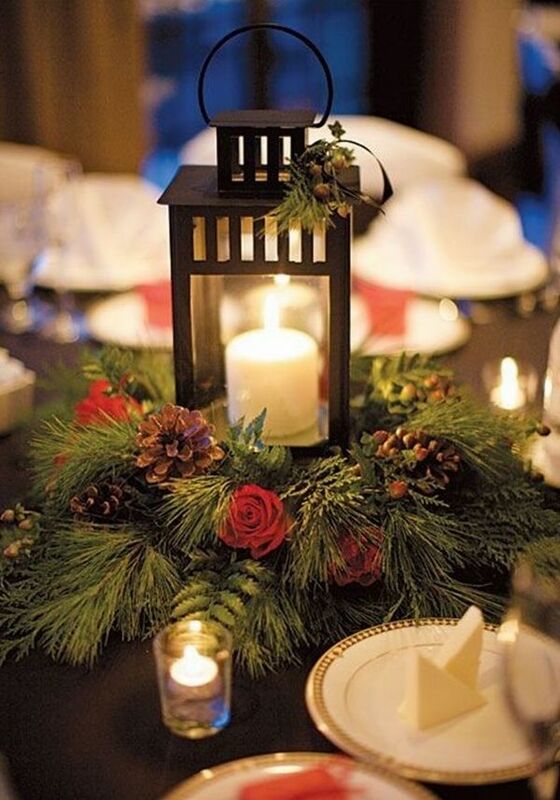 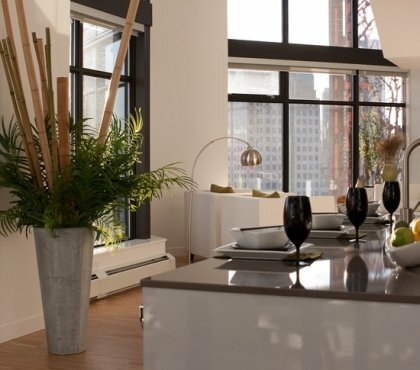 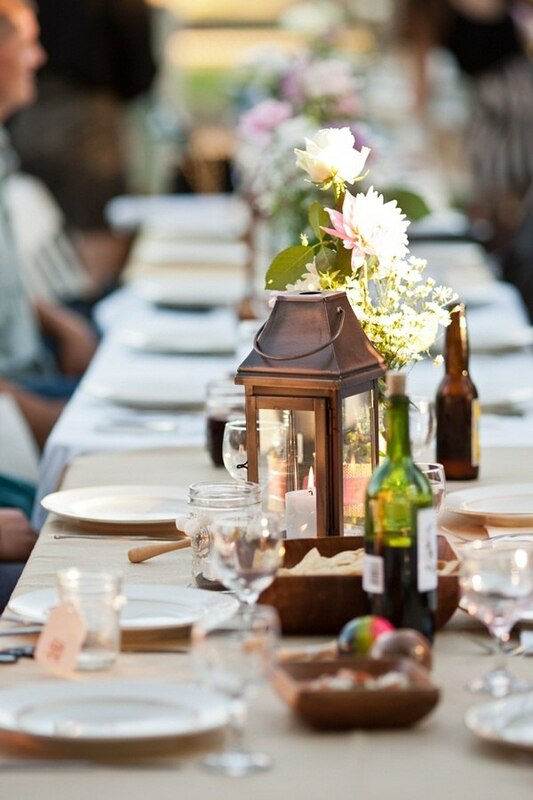 One big lantern can be a table centerpiece or smaller ones to be grouped together for an even bigger impression. 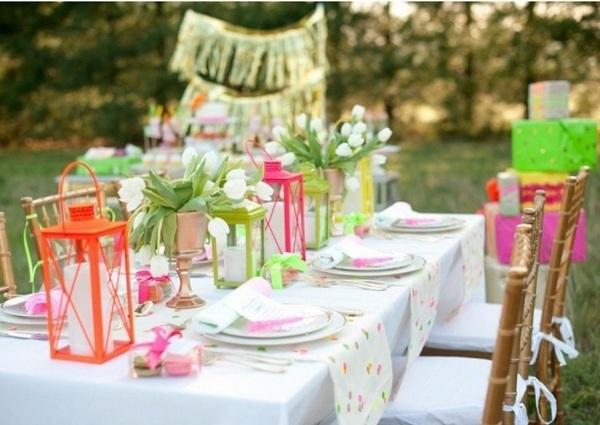 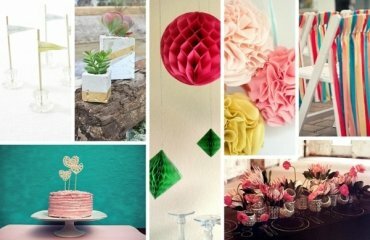 With different shapes, sizes and colors, lanterns are versatile and always fashionable and impressive.